It’s the news that wedding fanatics did not want to hear. 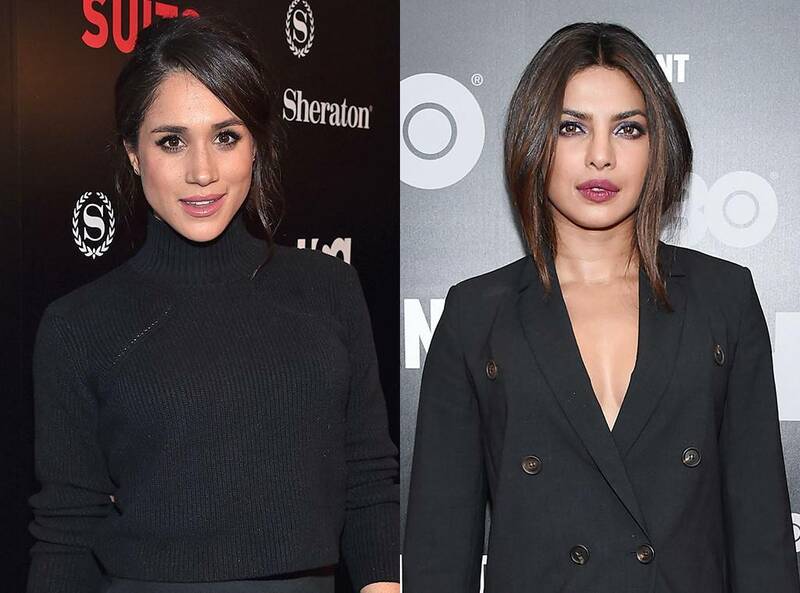 According to several reports, Meghan Markle will not attend her best friend’s weddingPriyanka Chopra withNick Jonas this weekend in India. “Meghan is trying not to travel so much because of her pregnancy,” a source told Entertainment Tonight . 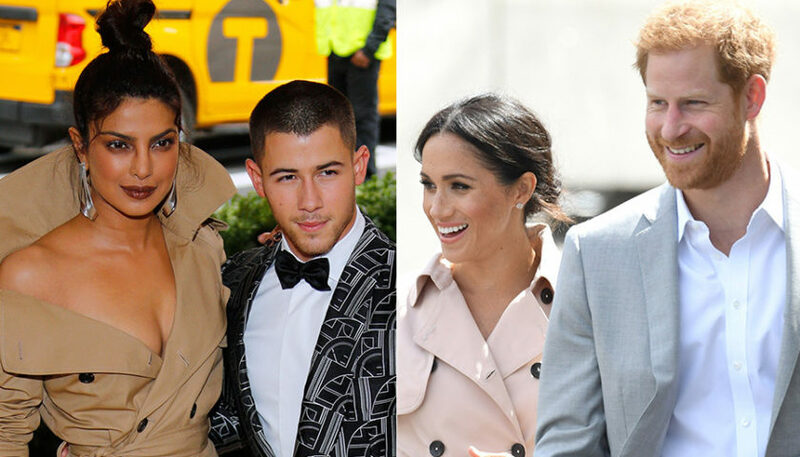 “But Priyanka and Nick are extremely happy because their closest friends and family are in India to celebrate their marriage.” Many fans of pop culture hoped that Meghan would find a way to make the trip. After all, their friendship goes back to 2016, when the couple met at a dinner for Elle Women in Television . In fact, one source shared that if Meghan could attend Priyanka’s wedding , she would probably end up as a maid of honor for one of the ceremonies. Despite the absence of Meghan , the festivities this weekend promise to be unforgettable for family and friends who can make the trip and witness the ceremonies at the Taj Umaid Bhawan Palace in Jodhpur. The guest list includes: Kevin Jonas , Danielle Jonas ,Joe Jonas andSophie Turner , who have been seen arriving at the airport, in the cocktails, as well as Indian and Christian ceremonies are also on the agenda.